Radiant Heat is targeted and energy efficient. The power is unleashed when you have an area - large or small - where you need to direct additional heating. 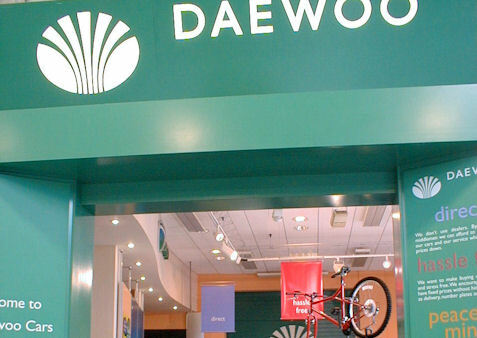 Perfect for warehouses, reception areas and large faciilities. Got large windows and cold drafts? Direct a spot heater and never feel that draft again! Hide the heater away but keep the heat. 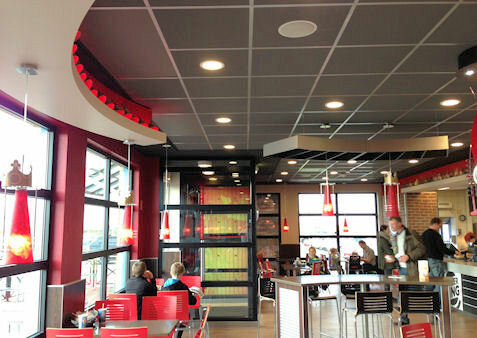 Save valuable wall or floor space - our panels easily integrate to any ceiling. Low Ceiling Heaters, besides from being silent, stylish and non-intrusive, provide another level of comfort compared to tradional heating by warming the floor first. Still not sure? Ask your feet! 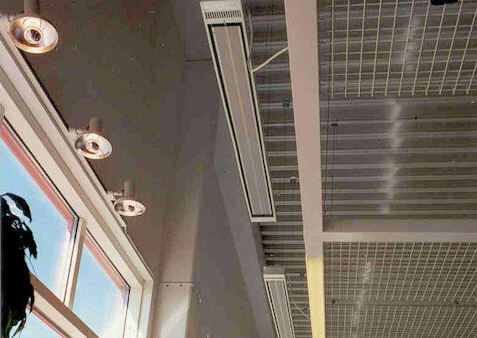 EnergoAqua Line, a clever way to guard against cold down-draughts, instead of floor mounted or built-in convectors. Be smart, think different, and you will save space! 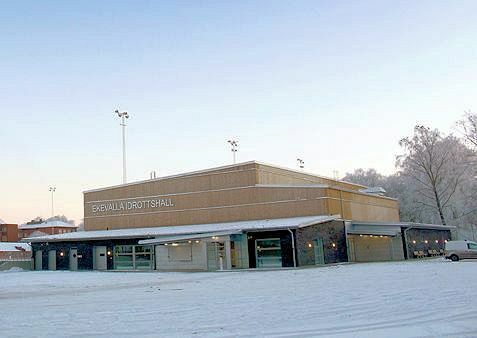 The sports hall was built in accordance with the GreenBuilding Program of the European Commission. 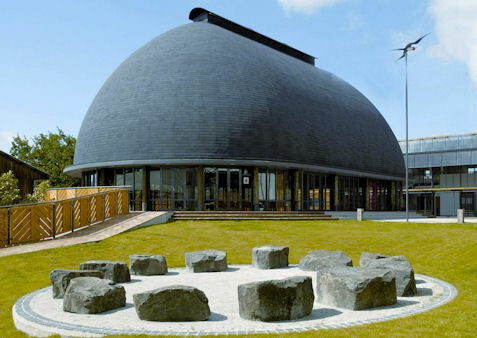 The requirement of the GBP is that the building uses 25% less energy than the normally required. 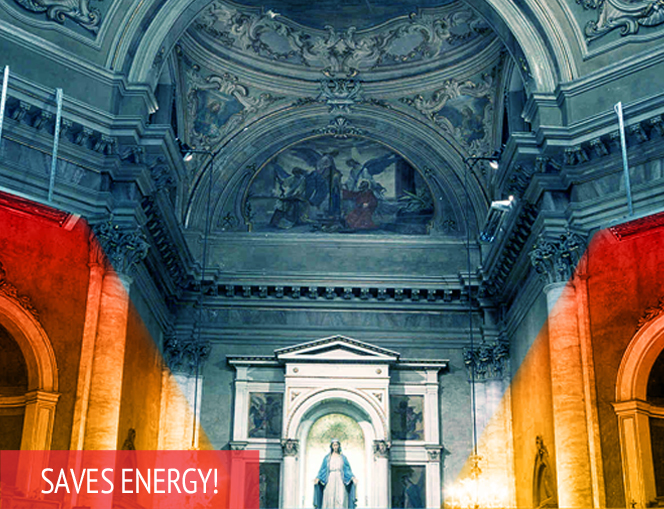 EnergoAqua contributes with its low energy consumption! 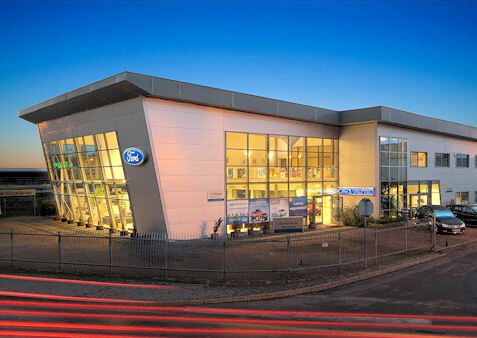 One of the largest car producer in the world have certain requirements when operating as a Ford dealer. Building design together with heating comfort and reasonable running cost are important for the environmental profile. 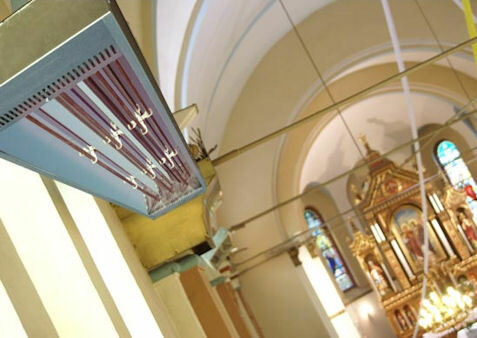 When thinking of a heating system for old traditional churches, a lot have to be considered. 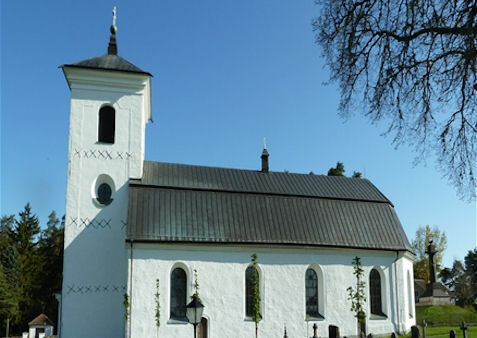 Find out how the solution was made in this church! 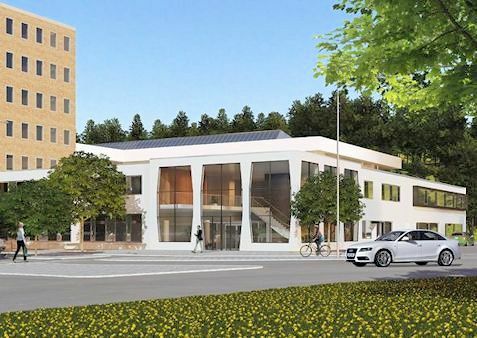 A modern and multifunctional sport facility in the South of Sweden, close to the sea and the beautiful white sandy beaches. 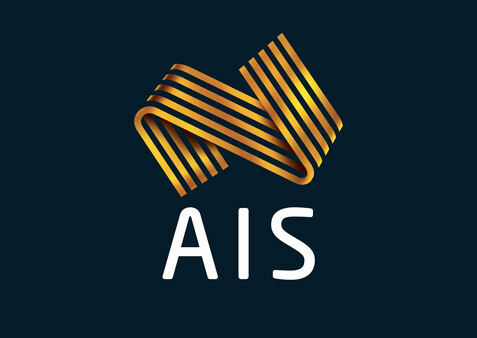 Used by the school during day time and by various sport activities during evenings and weekends. Do you want to achieve different temperatures in different zones? 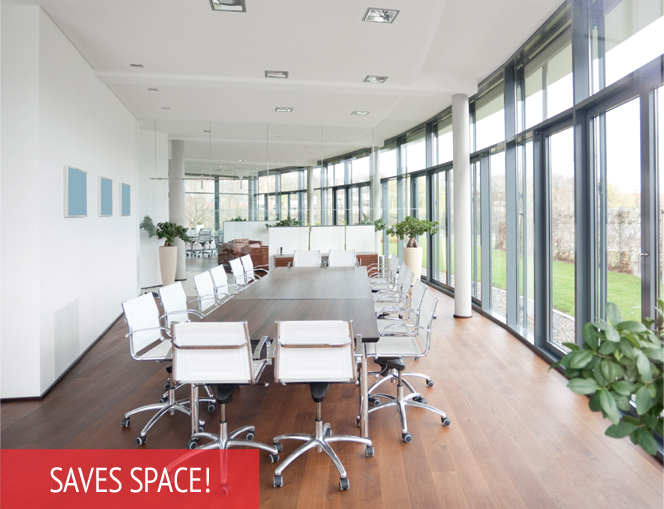 Do you have heating problems by workstations, large windows, etc? 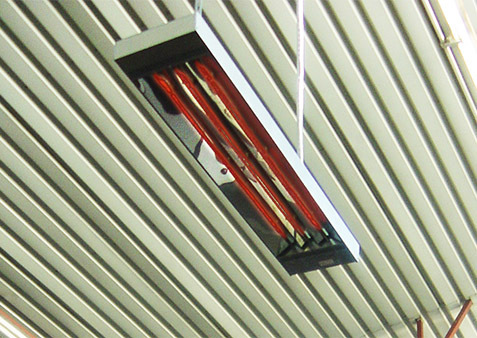 Outdoor or indoor, it doesn't matter, the Energo radiant heaters are the best solution. 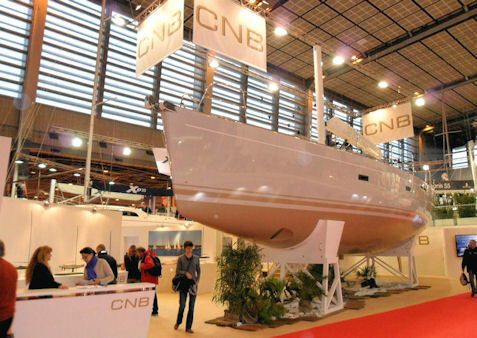 Paris Expo, located in Port de Versailles, outside Paris, is one of Europe's largest trade fair and exhibition area. For many years it suffered from poor thermal comfort and unnecessarily high running costs, but the solution was around the corner! 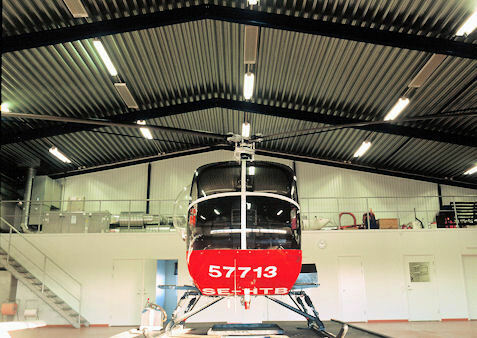 In this Helicopter Hangar in Landskrona on the west coast of Sweden, 16 units of the EnergoStrip EE20 was installed at 8-10 m height. Toyota cars can be bought worldwide. 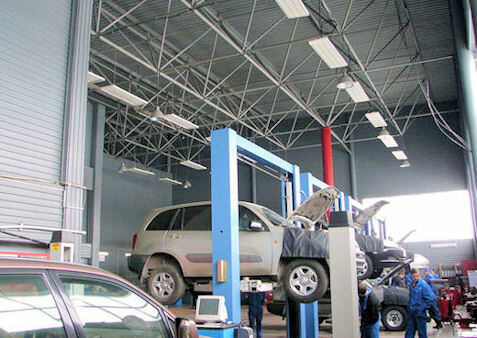 The Toyota Center in Kazakhstan EnergoStrip heaters was installed to heat both the showroom and workshops. 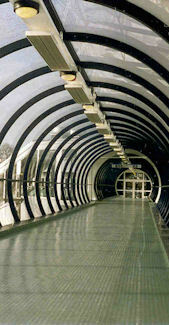 The EnergoCassette was used in the offices and other areas with low ceiling height. The Fale Pasifika provides a common ground for staff and students across the university to meet and gather. 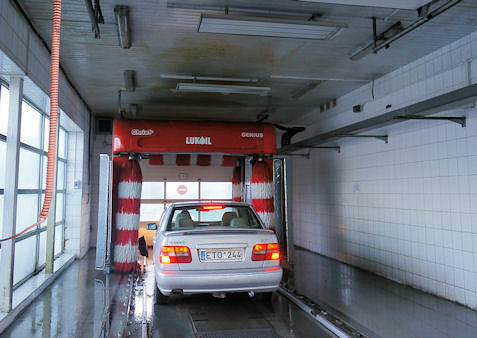 With EnergoStrip system they can do it... without freezing! 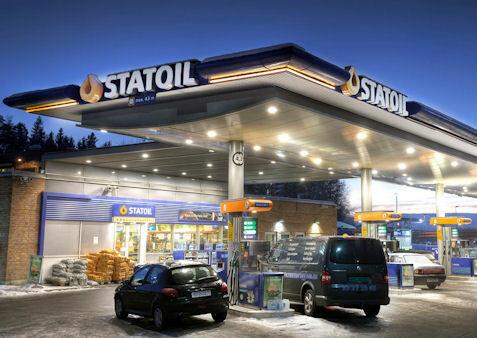 Located in Lomma just north of Malmö. 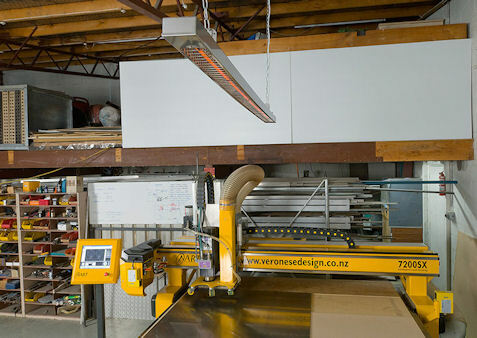 Over 120 kW of EnergoStrip heaters has been installed in this metal workshop. 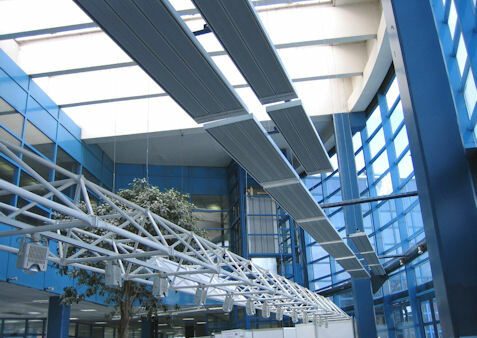 The heaters are mounted from 3 m up to 9 m above floor level. 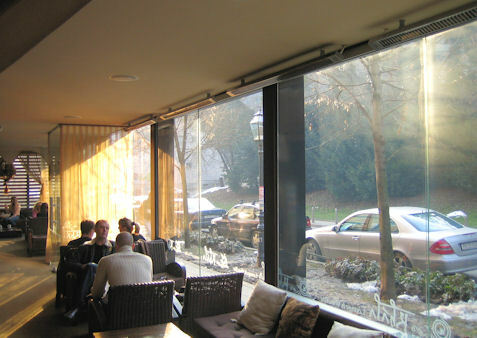 As in many restaurants with large windows there is often a problem with cold draft when seated close to the window area. With EnergoCassette we create a "spot heating" that eliminates the cold draft by heating up the windows from the inside which evens the temperature and provides a good heating comfort. 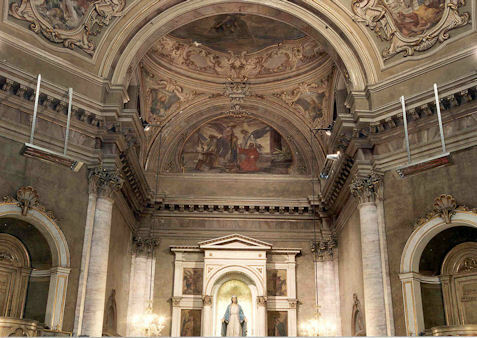 The church of San Luca, founded in the thirteenth century, and has of natural reasons undergone some necessary renovations over the years. 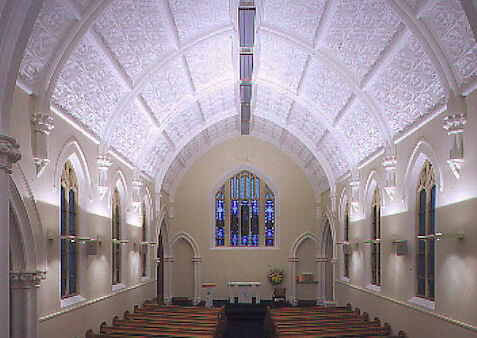 However, the church has always placed great emphasis on preserving the original character. How to choose a discreet heating system for this? 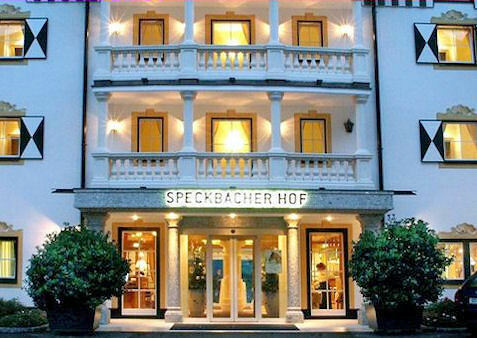 This stylish 4-star hotel in Gnadenwald, near Innsbruck, holds a large winter garden so that visiting guests can sit "outside" close to nature, even when the weather normally don't allow it. Remove your cold drafts problems by using EnergoInfra! An efficient heating, where the extra heat is required or where heat loss is large. 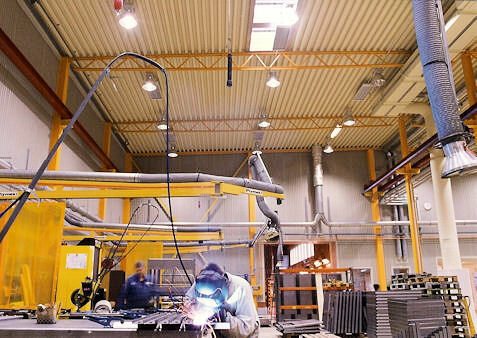 IVECO’s service workshops are located all over Poland. In the city of Zgierz, a large number of EnergoInfra Industry EIR4500 has been installed to heat up truck workshop. Trucks need service now and then... EnergoInfra Industry requires no maintenance or service! The EnergoCassette’s has no moving parts, it is noiseless and causes no air movement. It will reduce the spread of dust, bacteria and odor. A healthy alternative for e.g. 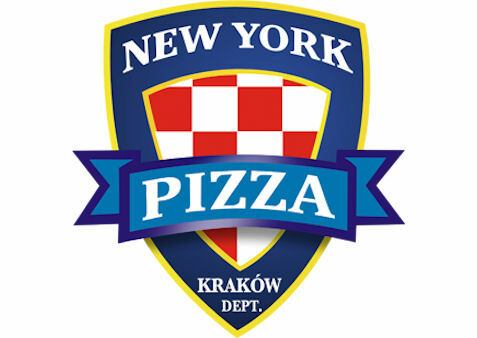 restaurants, where hygienic indoor environment is important! Almost all entrances with large numbers of visitors have similar problems - cold drafts, air changes etc. 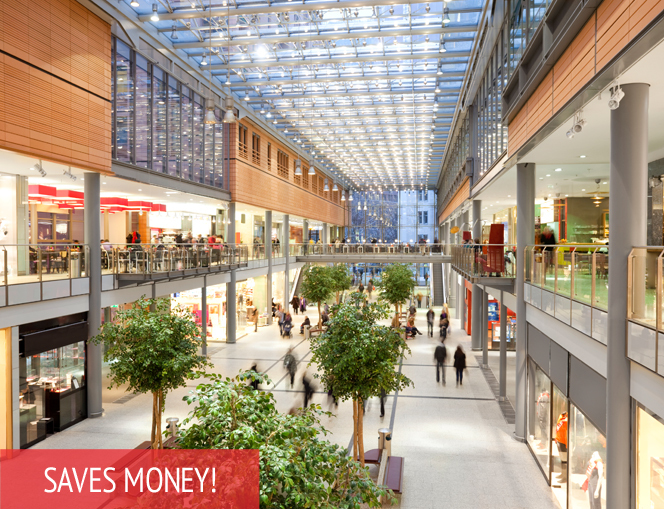 The fair in Zagreb, Zagrebački Velesajam, solved their problems by installing radiant heating instead of traditional air curtains. 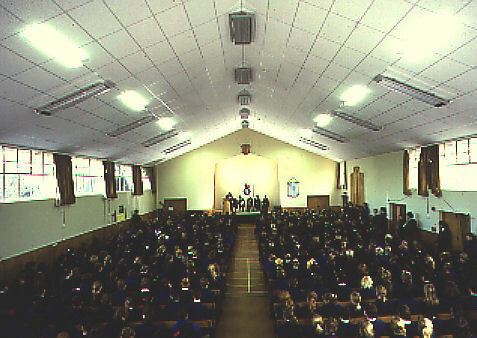 On the South Island, in the outskirts of Christchurch, a new heating system was required to heat the Sumner church. The demand was that it would not interfere with the "look" of the church. We believe they succeeded! 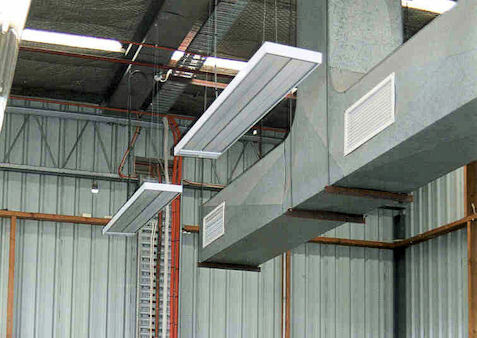 In this large warehouse, located in Oakleigh just outside Melbourne/Australia, the EnergoStrip system has been used for spot heating above all the assembly and packing areas. 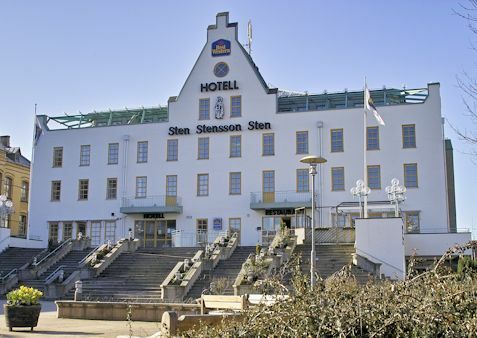 Hotel Stensson in Eslöv, Sweden, is a charming first class establishment. In the conservatory, they have a popular restaurant with a ceiling completely made of glass. The usual problem in this kind of application is to preserve the heat where you need it mostly - in the actual living zone. 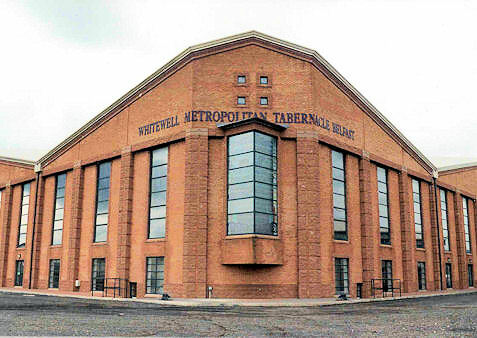 Situated on the shores of Belfast Lough in Northern Ireland, The Whitewell Metropolitan Church reported to be the largest church in the UK, if not Europe. 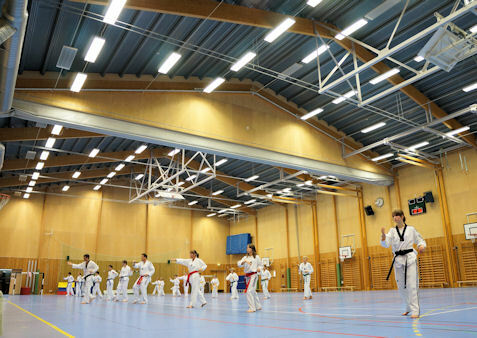 In this existing community hall, which also serves as a sports hall, the client called for a heating system that was simple and quick to install. 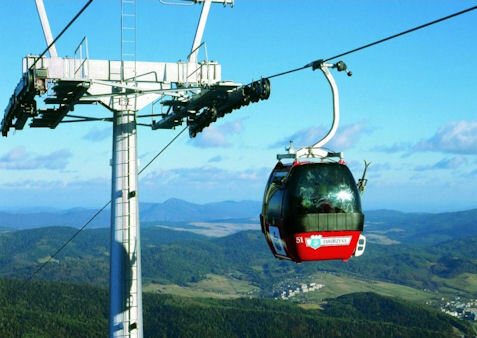 The main reason was not to disturb the activities going on both daytime and evening. 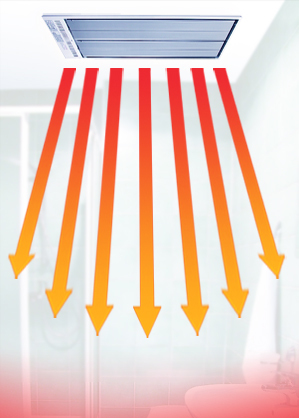 Radiant heating is a noiseless system, providing an even temperature distribution throughout the room. The system leaves a draft-free heating without air movement ... Could it be something for a furniture store? 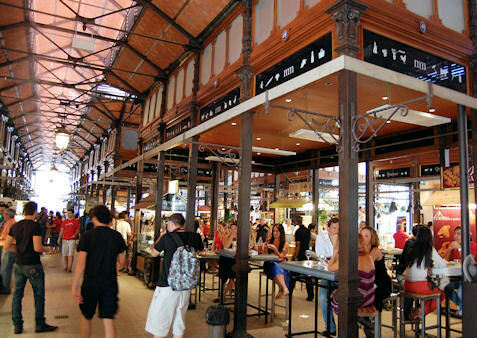 The Mercado de San Miguel has become one of the most glamorous spots in the city and a meeting point for gourmets. However, food alone is not enough, people also need some heat as well to enjoy the atmosphere. If you have a small building almost entirely of glass, one must think in a new way regarding the issue of heating and choice of heating system. This is where ordinary routine do not work! 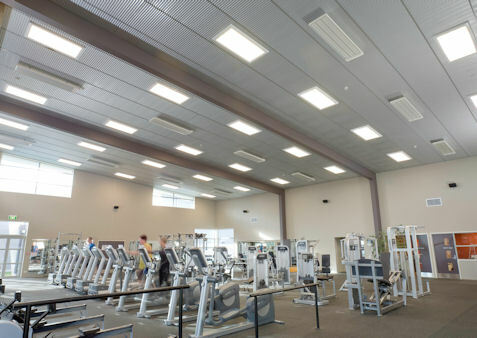 Using radiant heating from the ceiling is the art of saving space in a room or a building. If you want to have an efficient and pleasant heat that contributes to a good working environment, then EnergoCassette is the great choice for you! 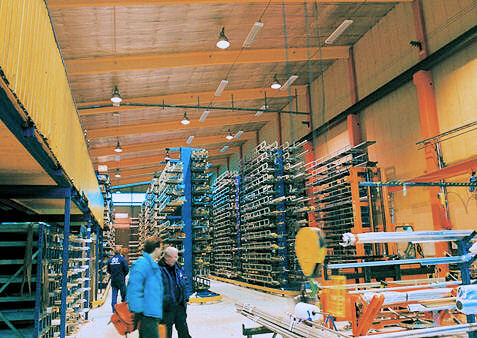 The company BE Group is one of the largest metal wholesalers in Sweden, with branch offices across the country. 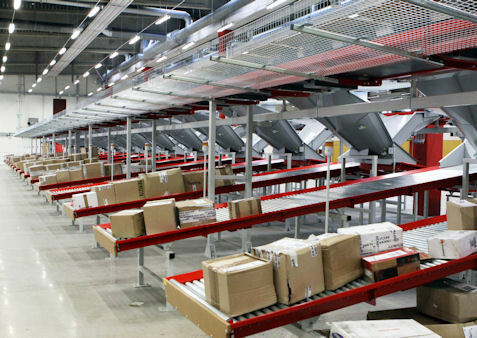 The energy efficient EnergoStrip have been used successfully in several of the company's warehouse and production facilities. THE HEAT DOESN’T GO UP, THE WARM AIR DOES! When rooms are heated conventionally, the hot air rises towards the ceiling, leaving low temperatures at floor level. This results in a very low standard of heating comfort, unnecessary high running costs, poor working conditions,etc due to increased absence on health ground. But Energo heaters warms the surfaces and not the entire air space, providing a natural, comfortable heat without cold spots or draft. Dedicated to developing the best energy efficient solutions using the oldest heating source - the sun - as our model. We are specialized in radiant heating, infrared heaters, IR heaters, electric heaters, water supplied heaters and ceiling heating systems. 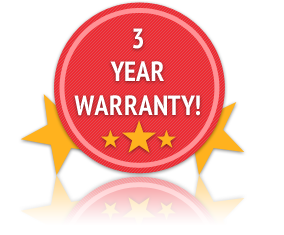 Learn more about us, about radiant heating and how you can benefit from it. Let us support you to a better way of heating!